Manwhore. Adrenaline junkie. Lead singer of ContraBand. What you see is what you get. I make no apologies for my actions, and by now no one expects any from me. I live my life the way I want and as long as it pushes the demons back, then I'm solid. I've never needed a chick for more than a good lay. Why would I need just one when I can have a different one every night? Until she walks into my world. Mouthy. Perfectionist. Princeton student. Chemistry major. Yes, that pretty much describes me. Oh, and virgin. But I'm only nineteen, and have more important things to concern myself with. What really matters is finishing my degree and getting a good job. I’ve worked hard for what I want, and do what’s expected of me. I don’t need anyone to get in my way. Until he opens up my world. 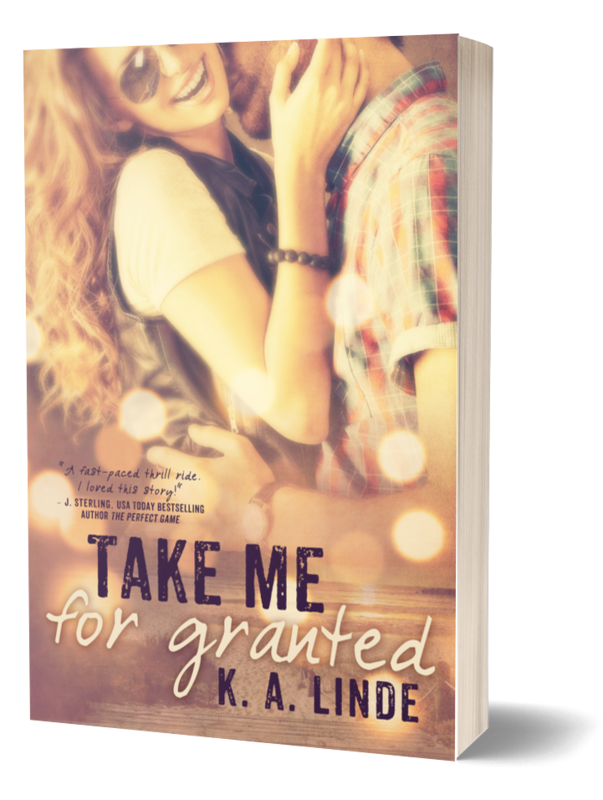 But if I give you my world, whatever you do…don’t take me for granted. 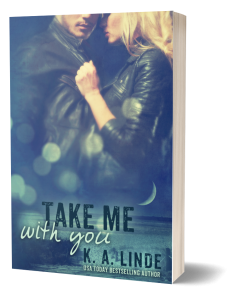 Find out what happens with Grant and Aribel in part one of the Take Me duet!